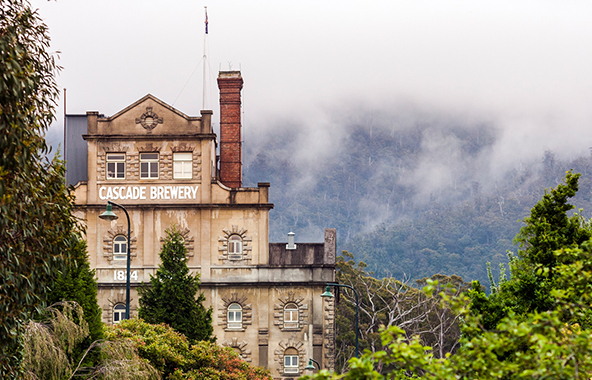 Bringing boutique to Tasmania's largest brewery. 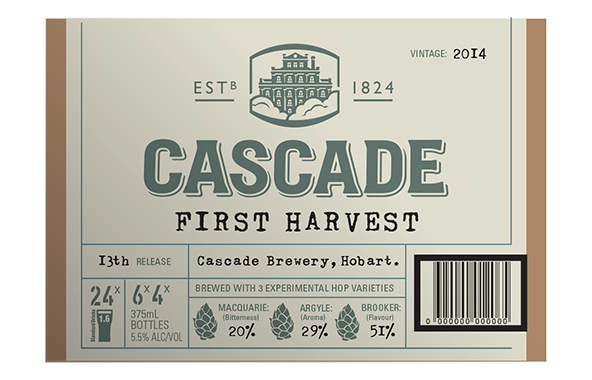 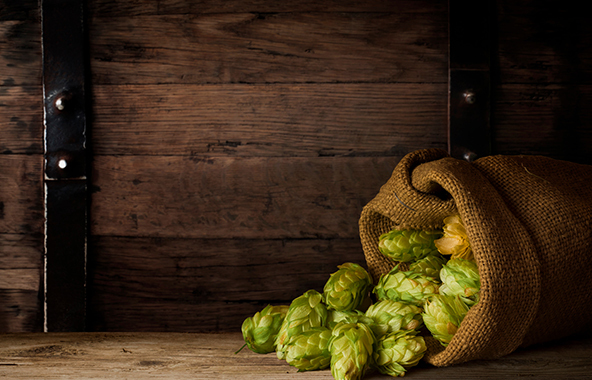 Cascade First Harvest is regarded as the ‘jewel in the crown’ of the Cascade range: a single annual release, the hops are harvested and brewed on the same day. 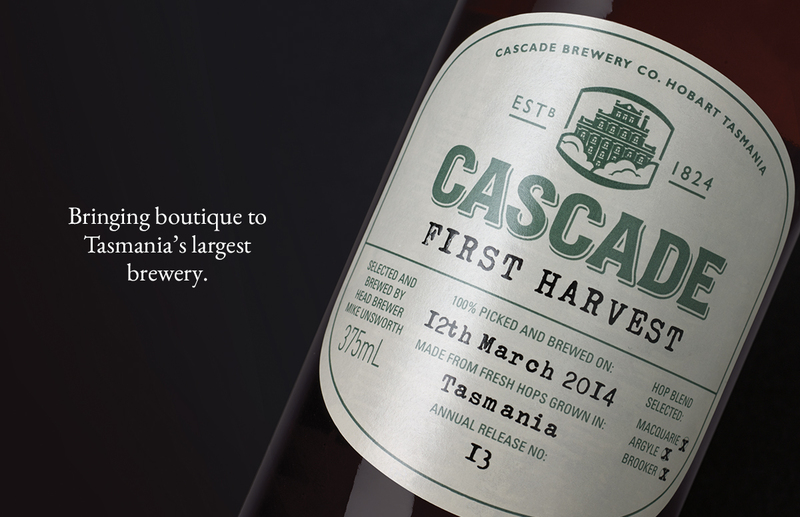 There are only 5,000 cases of the beer produced each vintage, so the beer has developed a cult following amongst collectors. 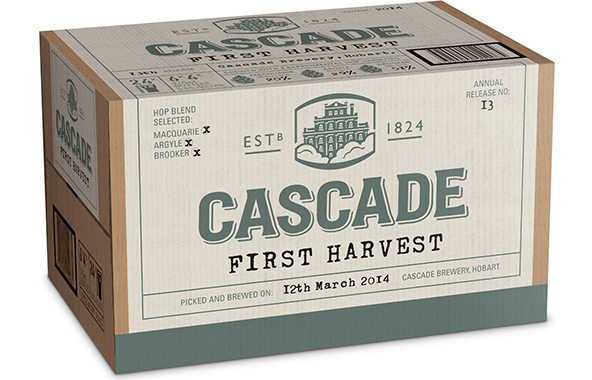 Beer enthusiasts love information, therefore the packaging was designed to carry the maximum amount of detail. 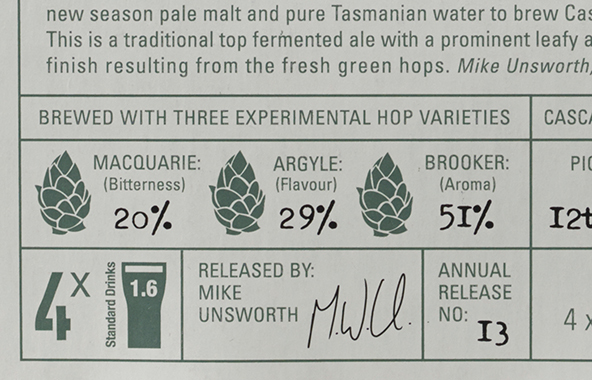 On the clusters rather than having standard identical faces, each side is used for maximum effect to give information about the hops, the brewing process as well as tasting notes. 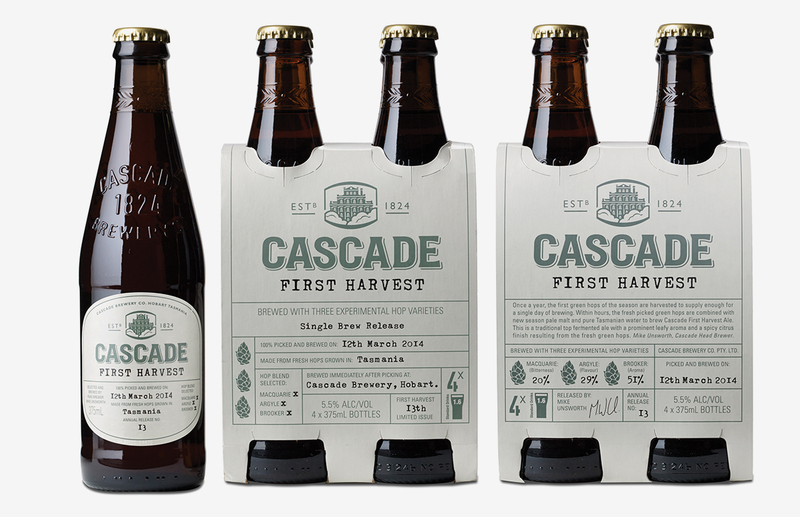 To differentiate First Harvest from Cascade’s other more mainstream beers as well as communicate its boutique positioning, the shippers were printed on craft board with every side telling a different part of the brand story.